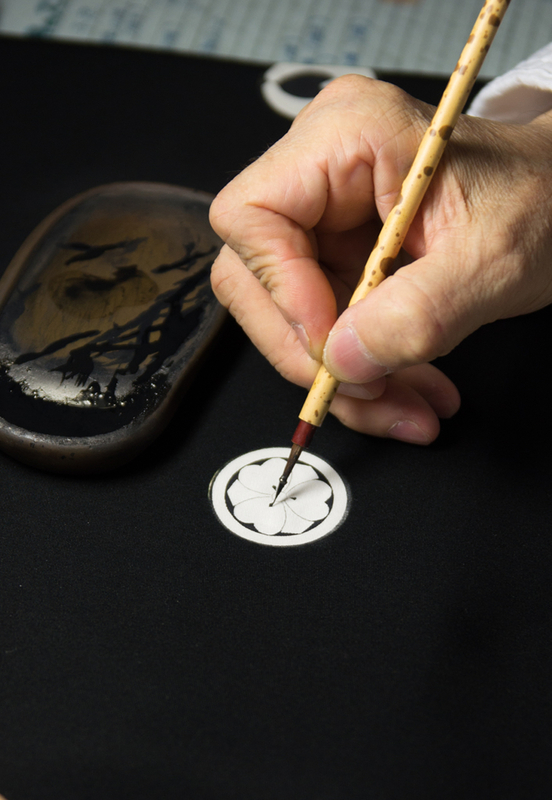 Kamon, or Japanese family crest, is an indispensable part of any formal-style kimono, starting from those that are created using Kyo-kuromontsuki-zome dyeing method. 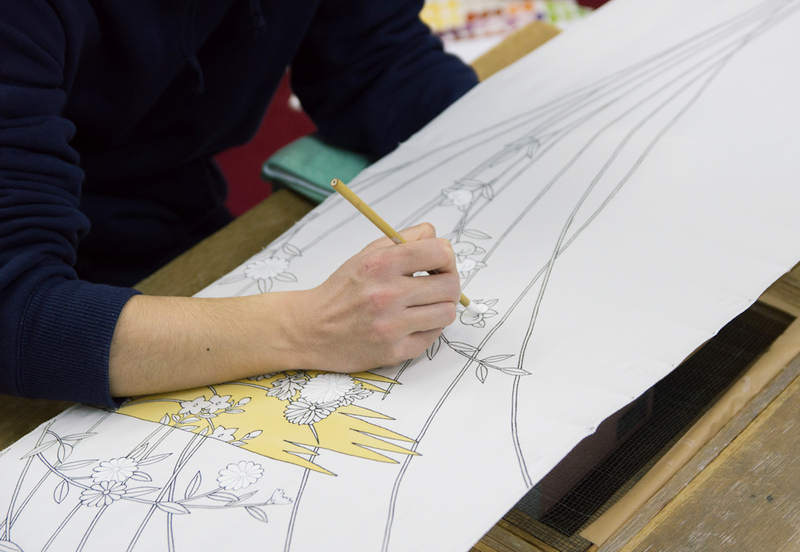 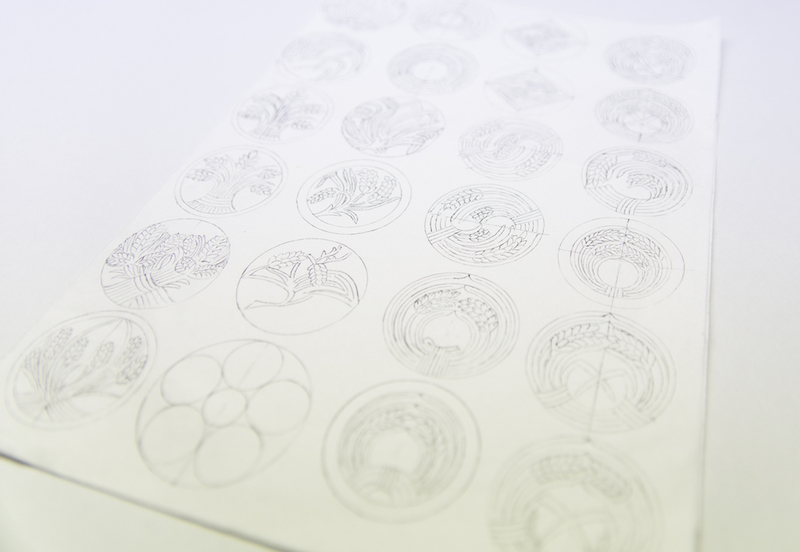 By combining 4,000 existing crest patterns, up to one hundred million variations of crests can be created. 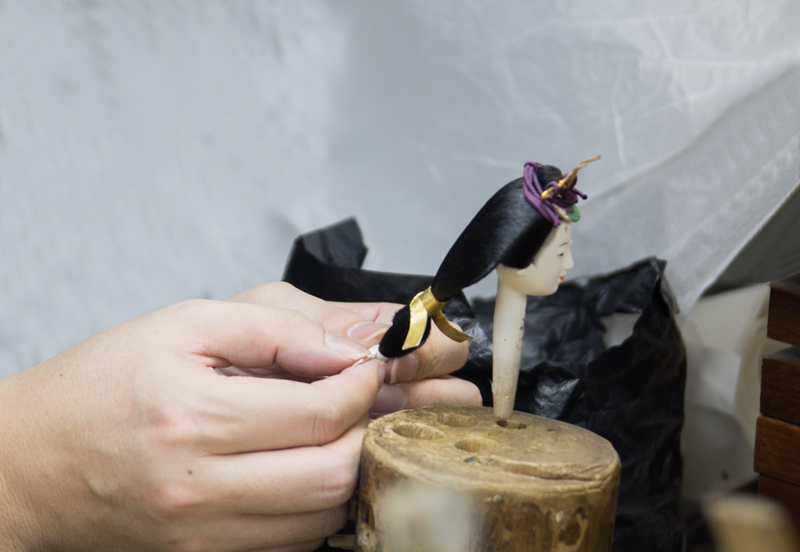 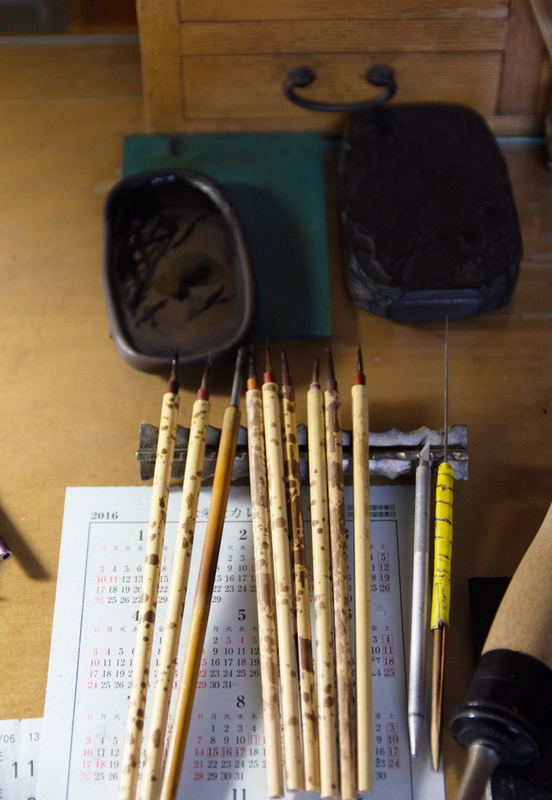 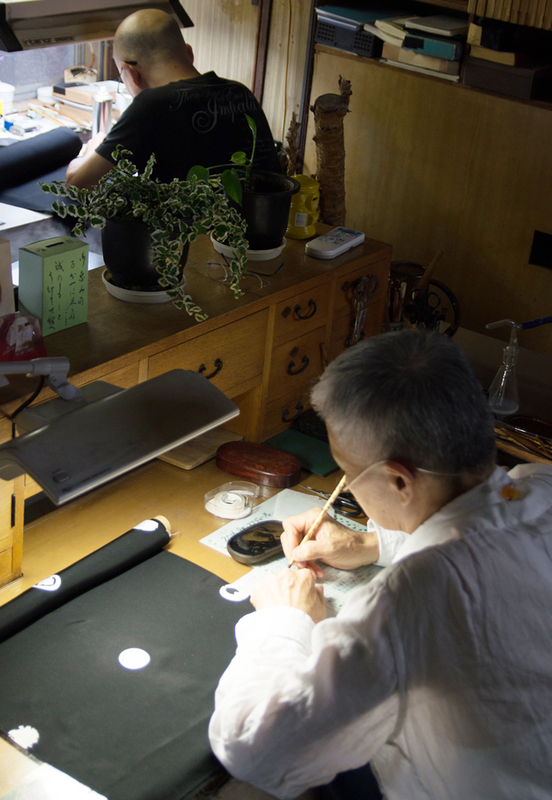 With the use of a writing brush, Chinese ink and a compass made of bamboo, skillful artisans of Kamon no Koga delicately trace small (only 3 cm in diameter) family crests. 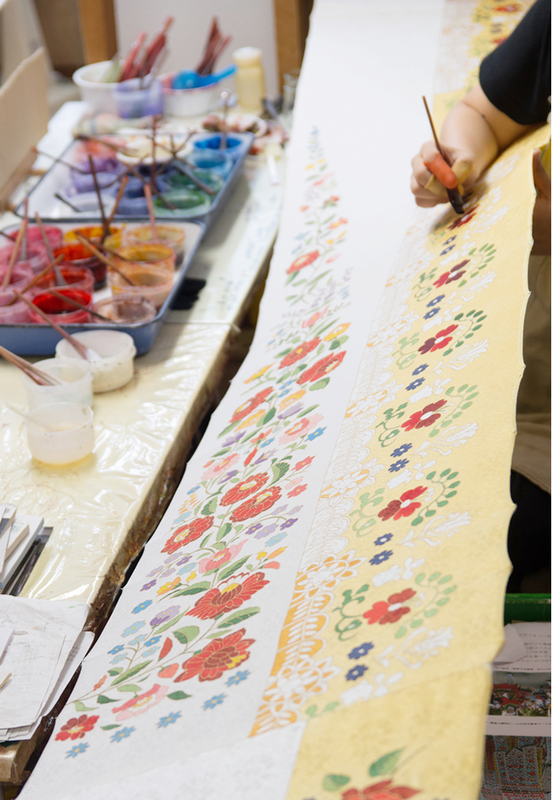 They carry on the techniques of a traditional craft that is undeniably the highlight of Kyoto textile dye craftsmanship. 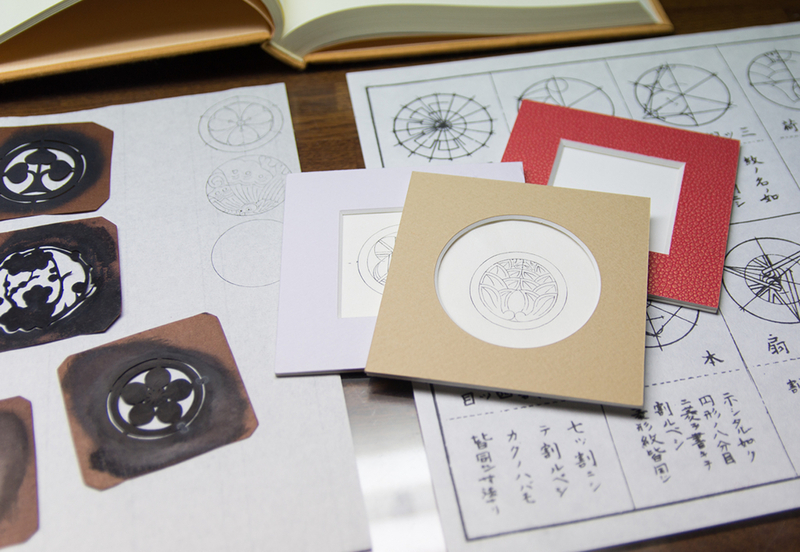 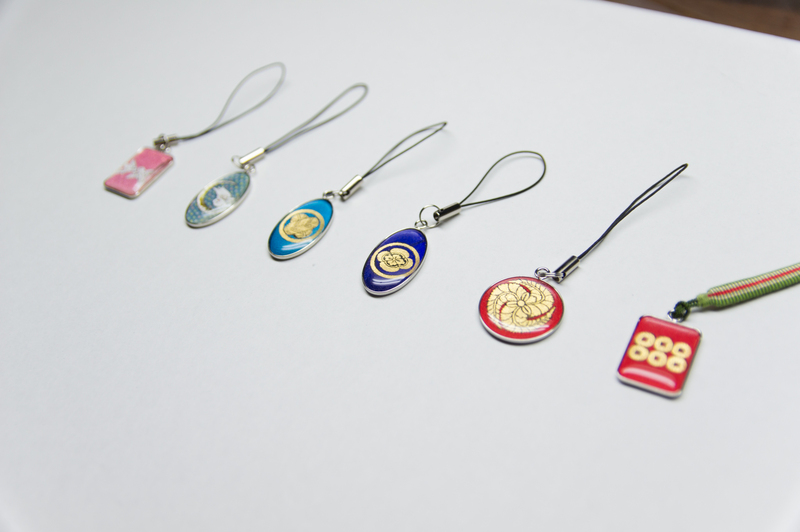 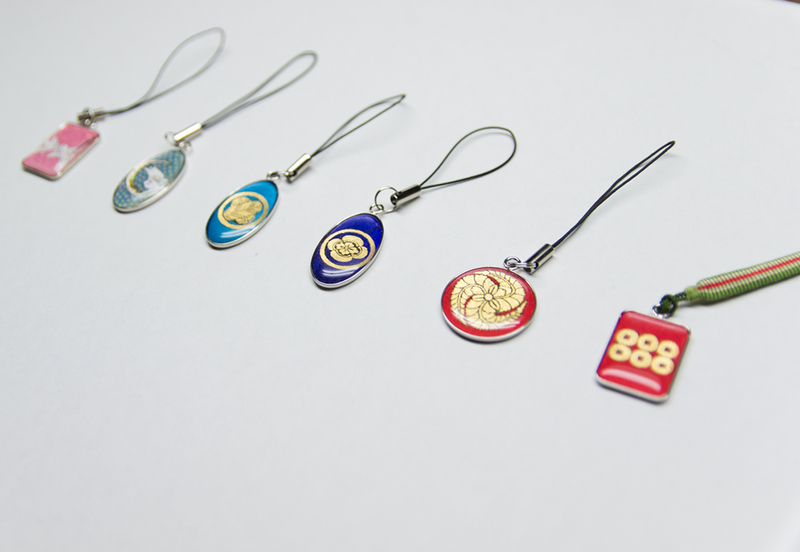 Are you familiar with kamon, traditional Japanese family crests? 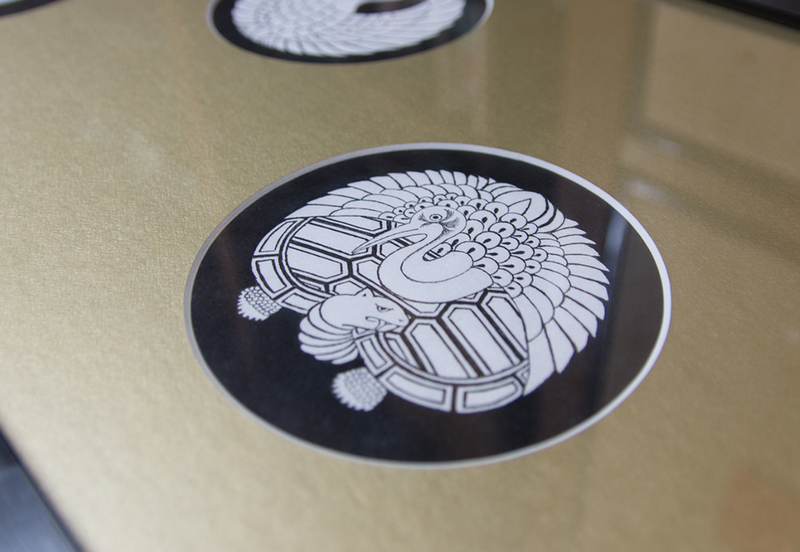 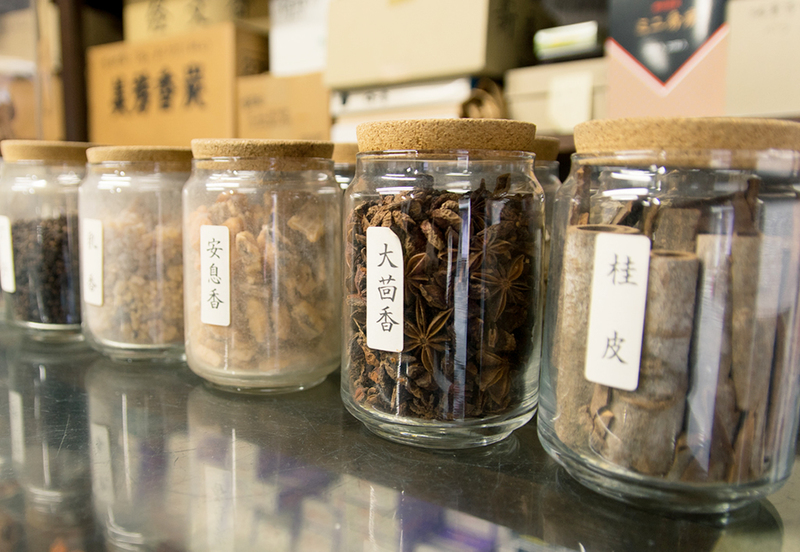 Let's take a close look at kamon so highly valued by the Japanese since ancient times. 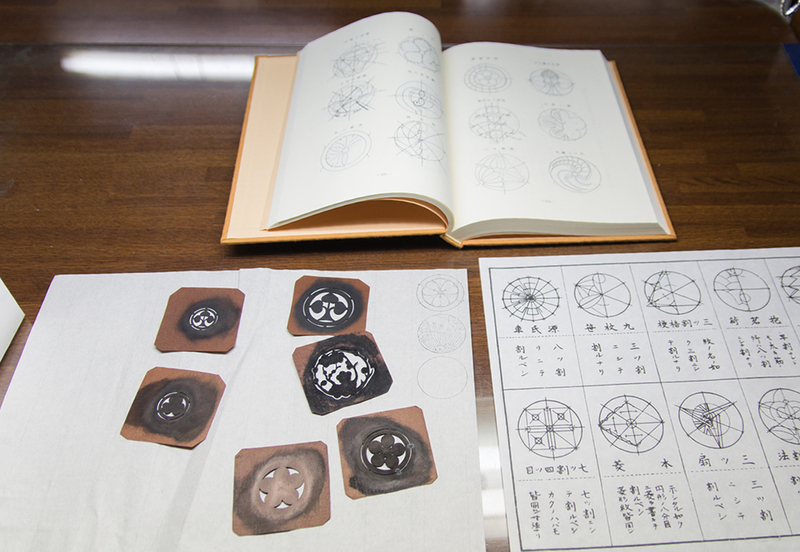 Born in 1947. 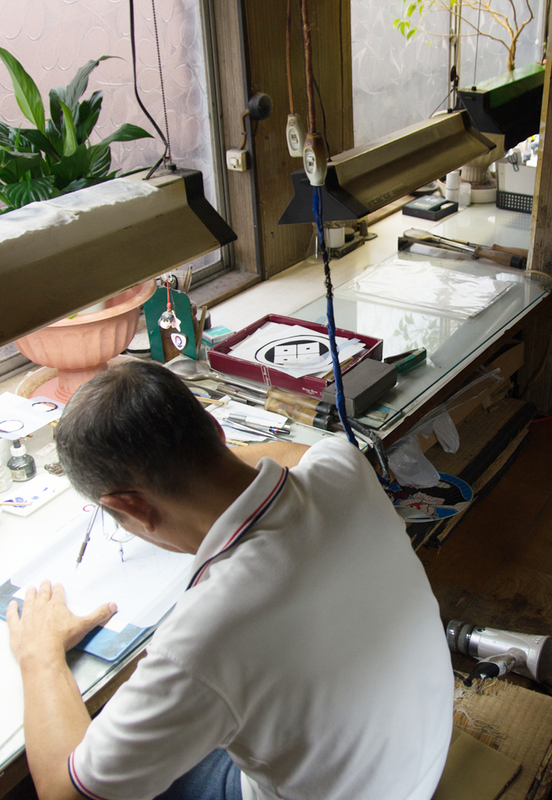 He began his apprenticeship of traditional crest drawing in his high school years. 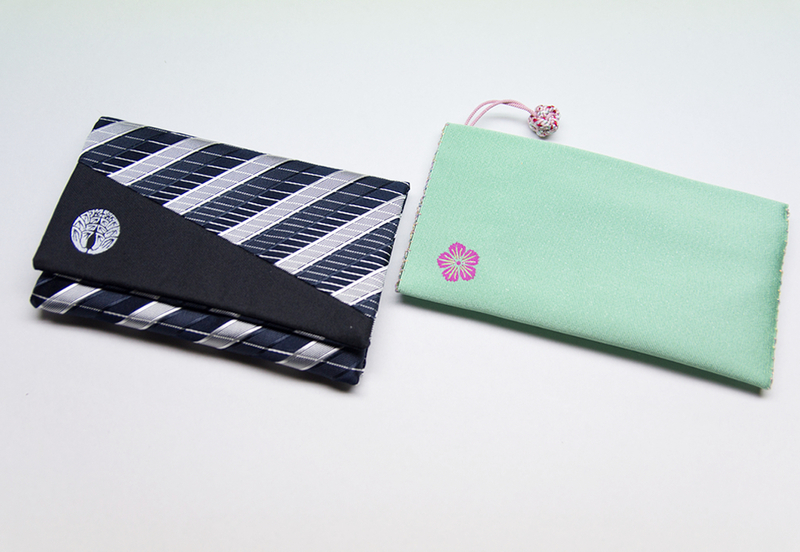 Afterwards, he and his late father Kazuma Koga have successfully trained a few apprentices.